Cyber security is no game. The data from millions of companies and institutions as well as billions of dollars are at stake. Yet some proponents want to gamify security education and training. 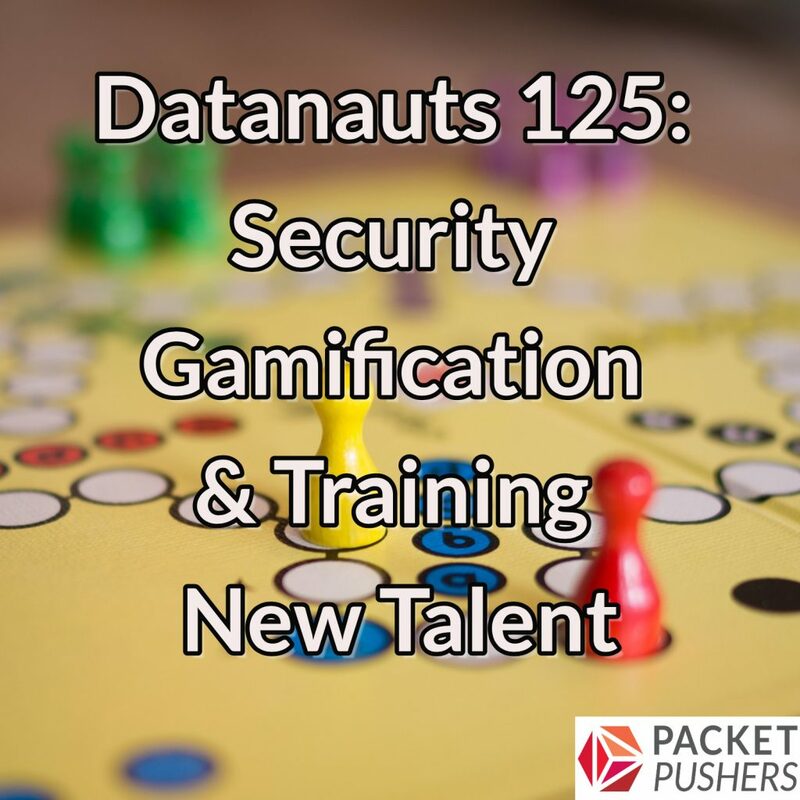 Is gamification an effective tool to educate and train security practitioners, or just a gimmick to dumb down a complex subject (and maybe sell some courses or training)? Today on the Datanauts we discuss the tension between gaming and learning and examine whether this tool can be effective. We also explore security training more broadly, including the role of certifications, exams, and hands-on testing, and how gamification might enhance or improve traditional training or provide a new pathway into security careers. Last but not least, we dive into the operational impact of security gamification. Our guest is Evan Dornbush, co-founder and CEO of Point3 Security.